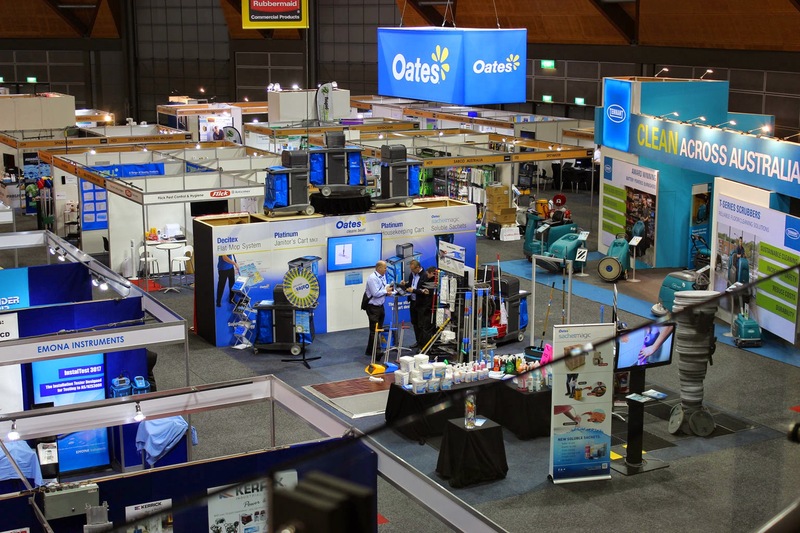 A legendary company in its own right, Oates have demonstrated their ongoing support for the Industry by sponsoring the Association's 'Industry Event of the Year' – the 'Legends of Cleaning' Gala Dinner on September 4. Held in Australia's home of champions, the ANZ Olympic Stadium 'Legends' Room, the Dinner is now established as a highlight in the Industry's annual calender. The Dinner will also feature the launch of the NCSA 'Legends of Cleaning' Honour Roll. A particularly poignant aspect of the event will be the honoring of one of our Industry's identities, the late Mr Gerry Goldberg. Gerry will be the first person to declared as one of 'The Legends of Cleaning' by taking first place on the Honour Roll. Oates are to be commended for their ongoing support of the Industry in general and of the 'Legends of Cleaning' Dinner in particular.